Wedding at Villa Santa Petronilla, a beautiful venue in Perugia, Umbria. live music by Guty & Simone The Italian Wedding Musicians, live wedding musicians in Perugia. Villa Santa Petronilla (Castello Lemmo Rossi Scotti), Via Eugubina, Perugia, Umbria, Italy. 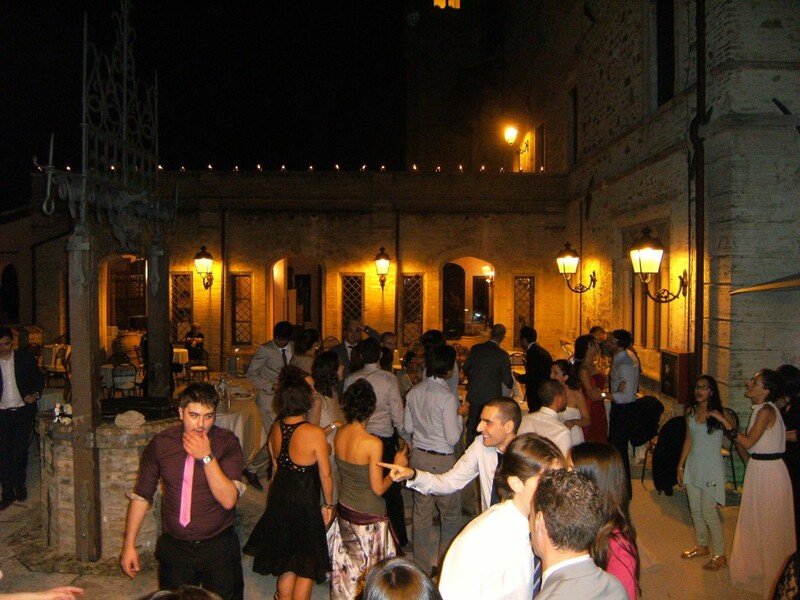 Best wedding Musicians in Umbria to rent. Guty & Simone The Italian Wedding Musicans can send you via email a list of their songs and prepare a personalized repertory for the party! Your beautiful wedding in Umbria.